It’s probably a good idea to make some goals for myself this year. 2016 had it’s ups and downs but I feel like it was overall positive. I was promoted at work, went on my first vacation, finally launched my own freelancing business, and got some really great internships. This year, I still want to continue on furthering my career. I believe that this year, I’m no longer entry-level and am an experienced professional. So, I want to be compensated as such. Plus, I have a lot of great skills and am very organized and hardworking. I want to be challenged at work if that makes sense. To accomplish this resolution, I want to attend a networking event at least once a month. The more networking I do, the more likely I am to further my career and business. I’ve already got one planned for January so I think I’m doing pretty well! I also want to get my freelancing business off the ground. Maria Marketing Management is something I’ve always wanted. My goal is to to find clients and start doing great work for them! I would love to have some extra sources of income than just my full time job. To accomplish this resolution, I think networking also goes into this. On top of networking, I need to spend more time getting the word out on my business. So, I want to spend some time every week simply working on my business goals and growing it. My final resolution is to do more things that I love! Last year, I think I did a pretty good job! I went to concerts, traveled, and consistently wrote in my blog. I want to do more of these things and really put my all into it! 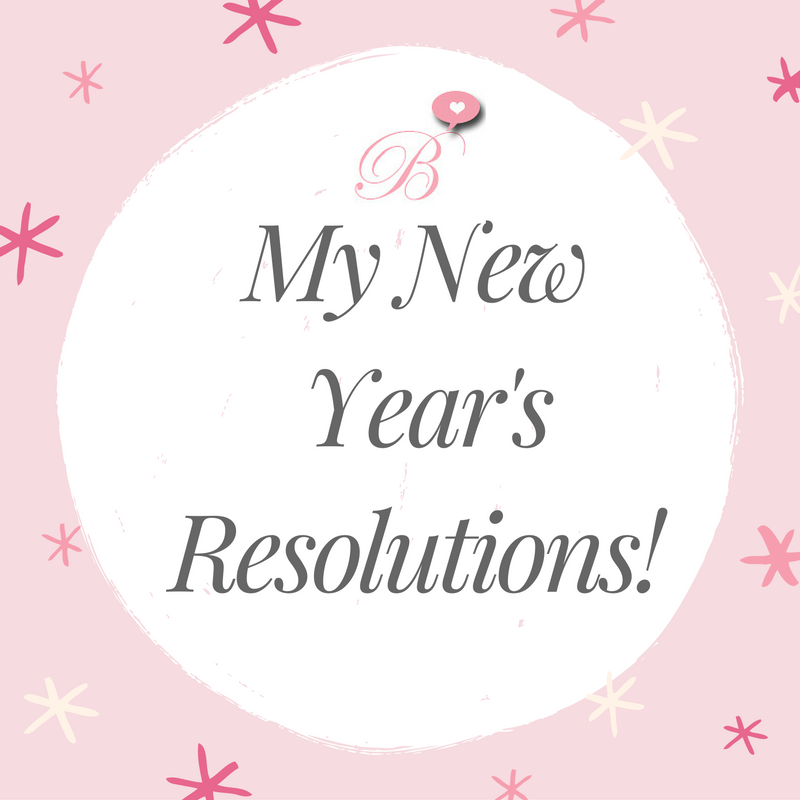 To accomplish this resolution, I’ve already got one vacation booked and ready to go! So, I think I’m doing pretty well with that. I’m also going to dedicate more time to my love of music which I think I do pretty well. I’m currently interning at record label and applied for an internship at my dream job, Alternative Press! I definitely want to take my blog to the next level this year. I’ve been slowly growing due and want to keep growing! So, I need to think more about what exactly I want to do with this. I’ve also thought about getting back into videos. I used to love making videos when I was younger. Now, I have more tools to do it better. So, that would be something great to achieve this year! Resolutions are great as long as you stick to them! Hopefully in 2018, I’ll be able to say that I’ve accomplished my goals for the year and can make new ones!